Researchers have unveiled an extremely compact yet fully loaded vehicle that can brave conditions and navigate terrain its predecessors could not. Computer scientists are studying the potential use of the human body as a touch sensitive surface for controlling mobile devices. 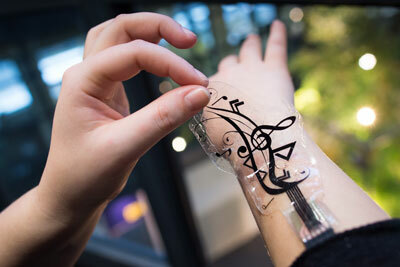 They have developed flexible silicone rubber stickers with pressure-sensitive sensors that fit snugly to the skin. By operating these touch input stickers, users can use their own body to control mobile devices. 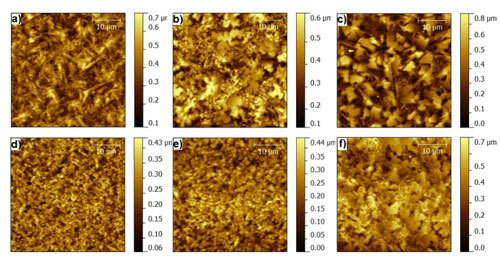 Researchers have found that growing a type of film used to manufacture solar cells in ambient air gives it a growth boost. 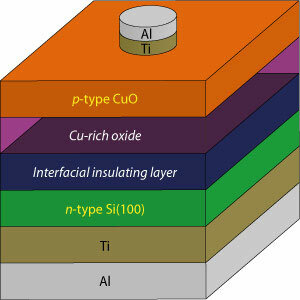 The finding could make manufacturing solar cells significantly cheaper. 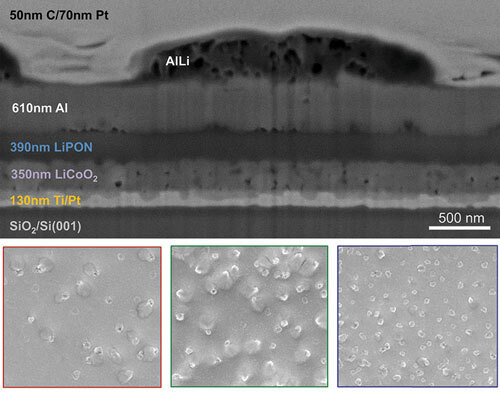 By tailoring the interface between the two sections of a solar cell, researchers have produced a high-performance solar cell from the abundant and cheap materials of copper oxide and silicon. 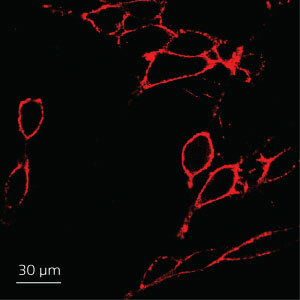 Tiny conjugated polyelectrolyte-nanoparticle probes produced by ultrasonication prove superior to commercial products. 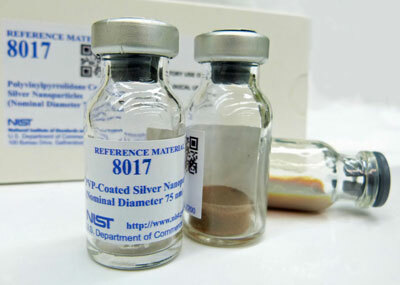 The material, germanium-doped magnesium stannide, has a peak power factor of 55, with a figure of merit -a key factor to determine efficiency - of 1.4. 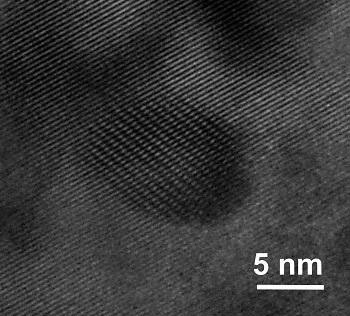 Solar cells made out of lead sulfide quantum dots could eventually offer a cheaper, more flexible alternative to ones made using silicon, but they are currently much less efficient. 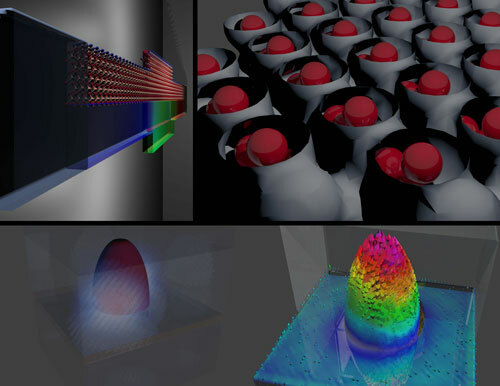 However, altering the chemical composition of quantum-dot solar cells offers a way of tuning them to reach higher efficiencies. 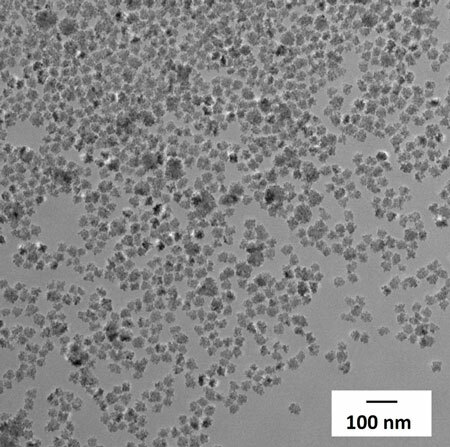 Researchers aim to treat deep-seated tumors, such as those found in pancreatic cancer, by using a flower-shaped magnetic nanoparticle capable of reaching deeper within the human body than currently available methods. 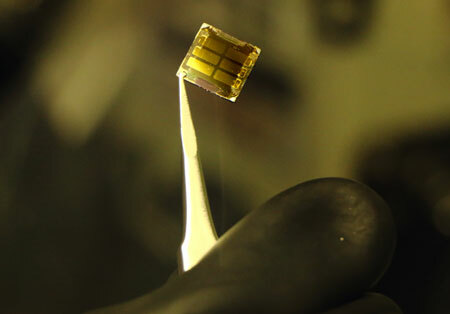 Researchers have taken a step closer to producing solar fuel using artificial photosynthesis. 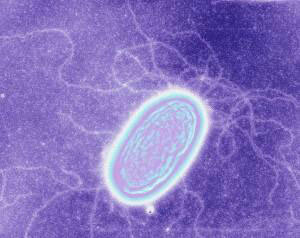 In a new study, they have successfully tracked the electrons' rapid transit through a light-converting molecule.